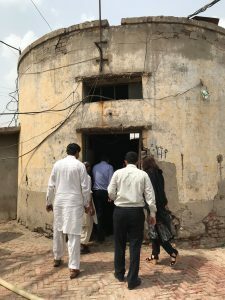 CDIA has recently kicked-off its technical assistance to the cities of Sargodha, Muzaffarghar, Bahawalpur and Rahim Yar Khan in the Province of Punjab, Pakistan. Part of its support is the preparation of a 15-year urban resilient infrastructure investment program and the conduct of pre-feasibility studies for priority projects. The four cities are newly urbanizing cities with populations ranging from 200,000 to 1 million. While basic infrastructure and services are existing, the level of service and access must be improved in the midst of environmental issues such as climate change and other hazards. That is why a key feature of CDIA’s support is the introduction of a resilience lens in the design of the projects. It will consider the degree of exposure, vulnerability and adaptive capacity of the cities to climate change and other natural hazards and adapt the design to their potential impacts. 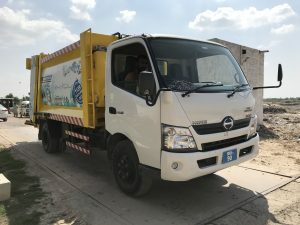 In various meetings during the kick-off, the four cities have confirmed their priorities to be in the water supply, solid waste management and wastewater management sectors. 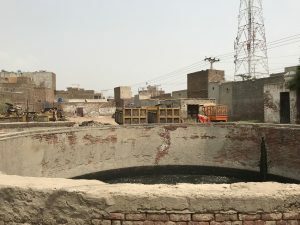 Among the key concerns raised were the need for: 1) sustainable water source and improved quality of services, 2) more efficient collection and disposal of solid waste, 3) operability of new wastewater systems, and 4) appropriate solutions and technologies to address problems in the aforementioned sectors. “We have a big task ahead of us to help the cities build resilient infrastructure now before the gap of availability of services widens to meet the requirements of urbanization and development,” said Mr. Brian Capati, CDIA’s Urban Infrastructure Engineer. The four cities comprise the second cluster of cities under the Punjab Intermediate Cities infrastructure Investment Program (PICIIP) that is linked to Asian Development Bank (ADB) financing. 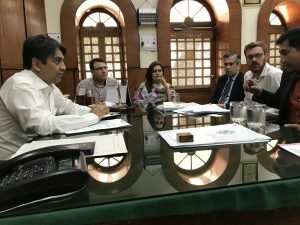 CDIA also provided assistance to the first cluster of cities – Sahiwal and Sialkot in developing their medium-term integrated climate resilient urban infrastructure investment program and associated pre-feasibility studies.